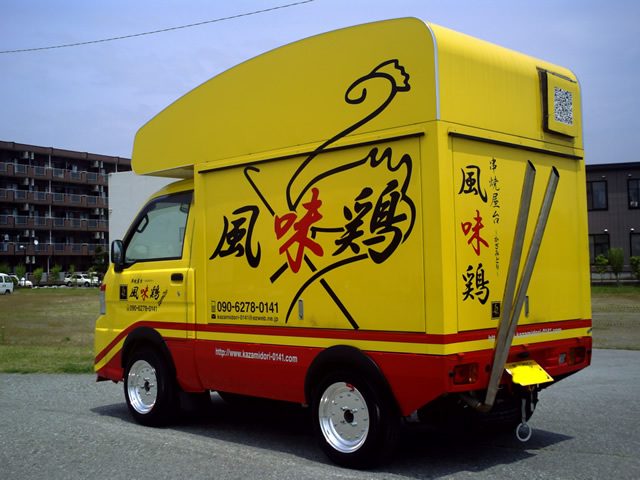 Now this gets a bit more interesting: a kaido racer kei truck! Now can you guess what kei truck is featuring these bamboo spears (takeyari), SSR Mk 1 rims and tsurikawa? Of course, as usual, the first correct guess within 48 hours and in the comments will be rewarded with a sticker! Just a guess but Daihatsu HiJet? 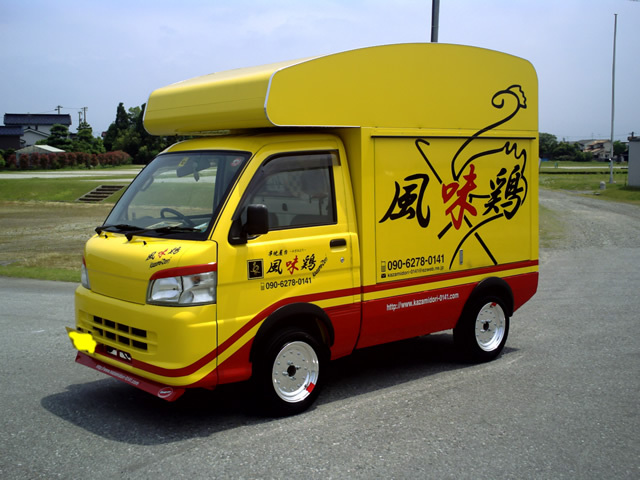 It is indeed a Daihatsu Hijet (ninth generation). Can you send us your address through the contact form?